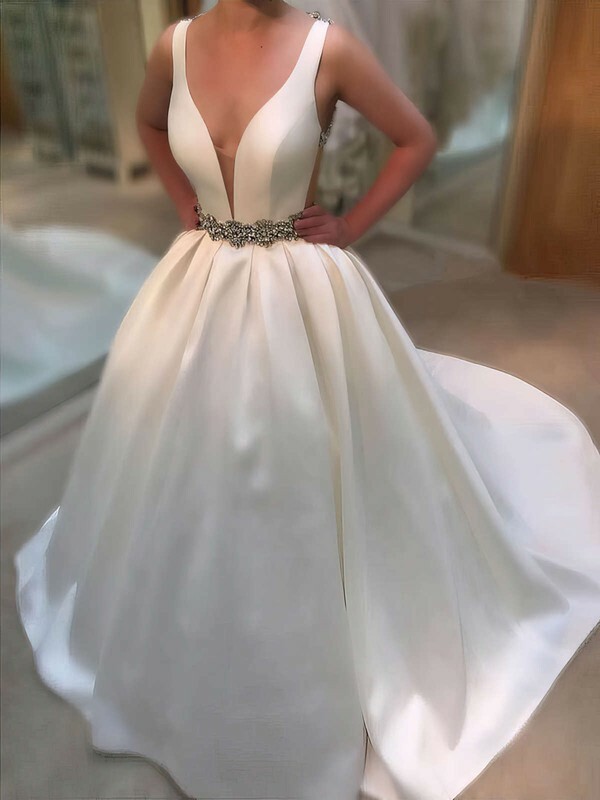 This is truly such a wonderful dress! I bought it in burgundy, and it is absolutely gorgeous! The custom fit is truly worth it, and the fabric is so lovely and falls very nicely! This dress is beautiful. I was scared to order it and not having it look the same but its perfect. yes it is long for my size but i expected that nothing that cant be tailored. OMG...I was very anxious buying a dress online without trying it on...but, I loved the dress I saw on Millybridal.org...so unique.The size chart looked realistic so I bought it...2 weeks later it arrived on my doorstep! I couldn't wait to try it on...and ya know what? It Fit!!! The dress is beautiful and of high quality..I love it! Now I need strappy shoes!!! Quality of merchandise is excellent! Customer service is absolutely outstanding! Could not have asked for a better experience with an online retailer. I will definitely be a returning customer for every special event that my daughter attends! My daughter had her heart set on a prom dress which she could not get here at home. I cant thank you enough! Im so happy and so grateful for your kindness, your impecable service and of course the beautiful dresses. Thank you soooo much!! Loved the dress. So many compliments. Felt like a princess. Fast shipping and replies to email questions. Millybridal.org has a great selection of products in almost every category imaginable. Their prices are fantastic and the way the items are portrayed and described is how they look when they arrive. Sizing charts have also been accurate. I also love the fact I can shop securely with paypal on their website. I have been impressed by the quality of the products I have received and will continue to shop with them! ordered a custom-made size and I was nervous about how it would fit me. It was delivered in a timely manner, and when it arrived it was beautiful. It fit me perfectly and I was so pleased with how well-made it was. It was worth every penny and more! Perfect for Prom this year!